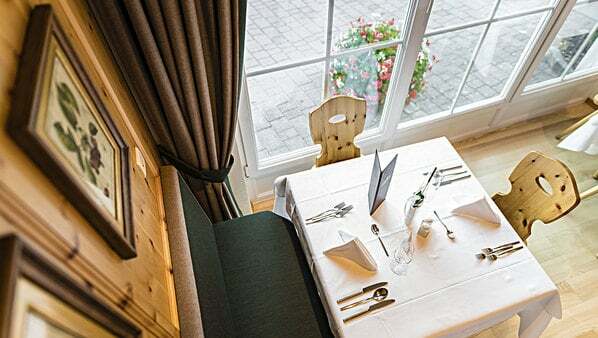 Experience genuine South Tyrolean joie de vivre with a glass of wine in our cosy Stube rooms. The pleasure of fine food is even greater when enjoyed in the appropriate setting. The original farmhouse parlour, the fragrant pinewood room and the Hirschstübele room in the Hotel Masl, combine the best of everything: indulgence and atmosphere. Here, you will find our house bar with old wood panelling and rustic oven. Centuries-old vaults greet you as you enter the hotel. 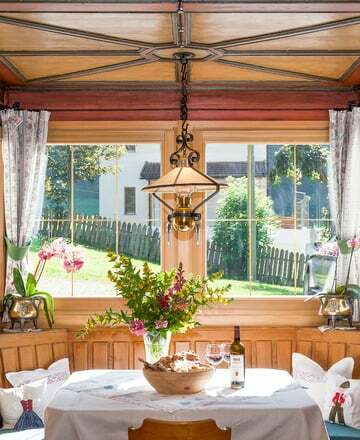 This is true South Tyrolean hospitality. 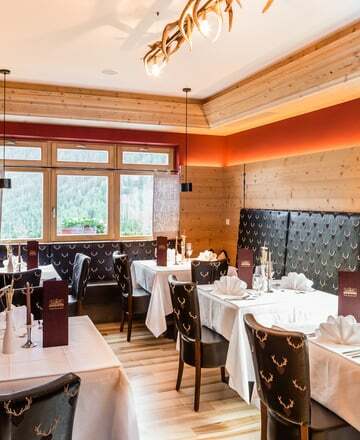 Because a fine wine in the right atmosphere truly delights the palate and our vaulted wine cellar and extensive selection of fine wines from South Tyrol and Italy makes the perfect setting. Your host Thomas personally invites you to take part in the fascinating wine tastings in our wine cellar.